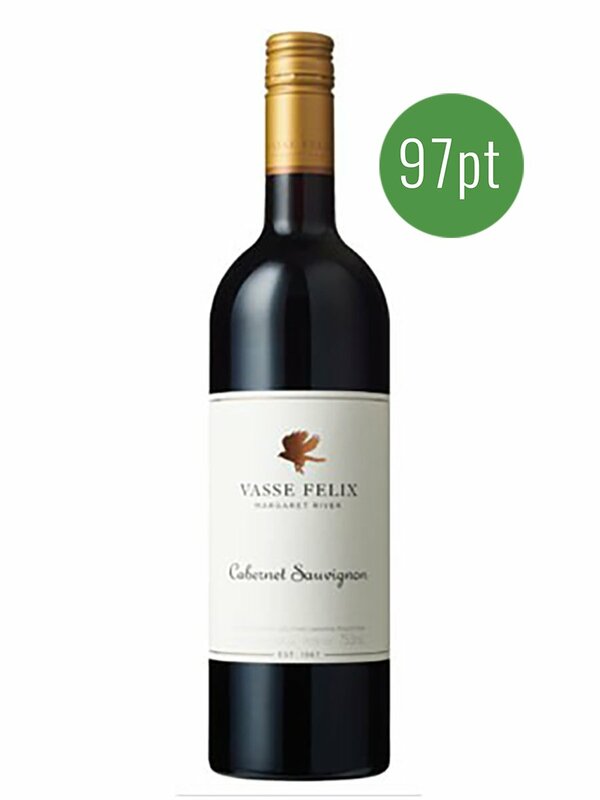 This wine expresses the distinct regional profile of Margaret River Cabernet Sauvignon and the site characters it takes from the Vasse Felix vineyards, with a focus on Wilyabrup. It was the first red wine produced in Margaret River and has been made every year since 1972. Cabernet is a robust variety ideally suited to Margaret River’s climate and deep, well drained soils.